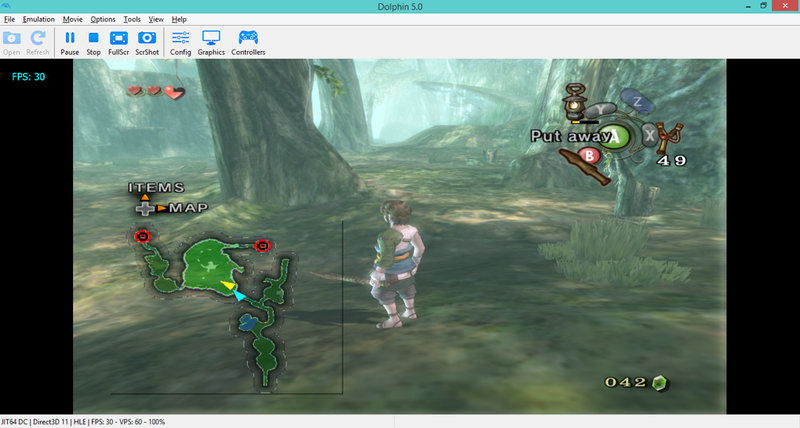 Hi, I'm using Twilight Princess for GameCube on a SmartTV and the emulator's option to stretch to 16:9 creates a distorted picture, because the aspect ratio is stretched. In other words, everyone looks slightly overweight. Is there some setting to use a proper 16:9 resolution somehow? Also, as you can see from the screenshot, the mini map will often show some nasty black borders + the internal, blurred overlay borders. If there's some setting to fix this, please let me know. 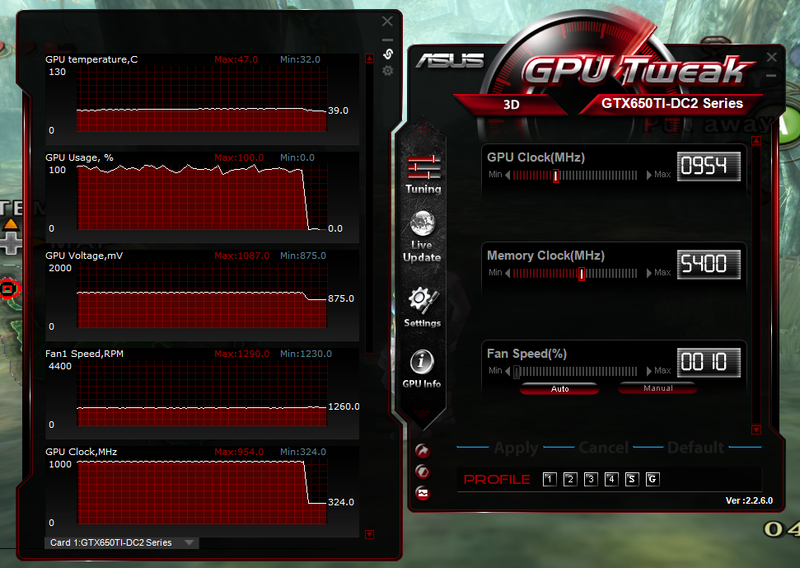 I have a rather fine video card, which I just bougth specially and barely fit my case, an Asus GeForce GTX 650 Ti. The game runs much better and faster on Direct3D than OpenGL. The card lso includes this tweaking panel which I have no idea how to configure, so for the moment I leave it as is. If you happen to know this panel, please let me know if it's worth changing these settings. I'm attaching all the graphics settings from the emulator, which offer a stable 30 FPS on the Faron Woods, the most GPU-demanding location I've been to so far. That worked perfectly, now the aspect ratio is proper 16:9 widescreen. Thank you!